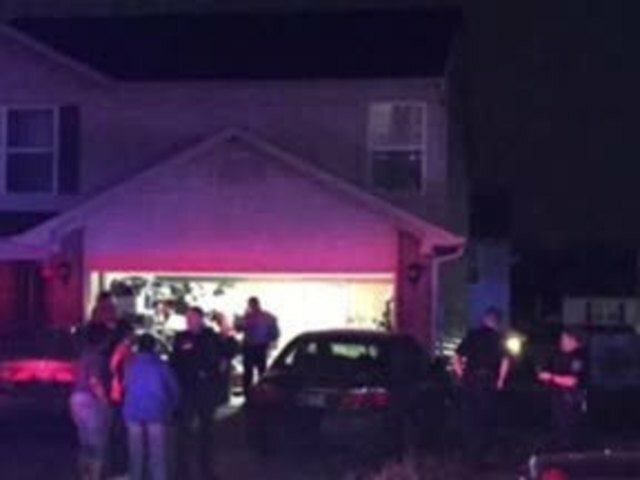 INDIANAPOLIS -- A child was shot and killed on the northwest side of Indianapolis Wednesday night. 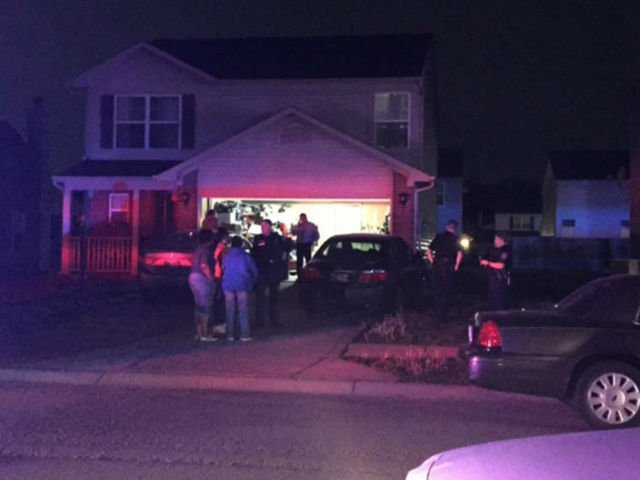 IMPD said the shooting happened around 9:10 p.m. on the 5200 block of Alameda Road. The area is near the intersection of 52nd Street and Kessler Boulevard. 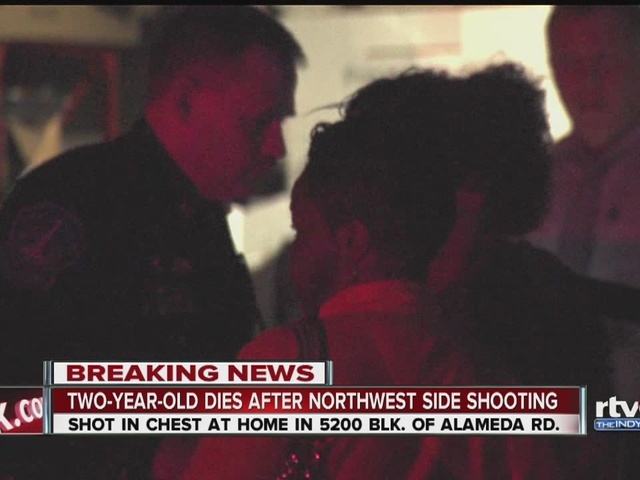 The 2-year-old boy was reportedly shot in the chest and taken to the hospital, where he died of his injuries. Police believe the child took his mother's gun from her purse on the kitchen counter then shot himself. The mother is cooperating with detectives and has been released from questioning. The incident is being treated as a death investigation.